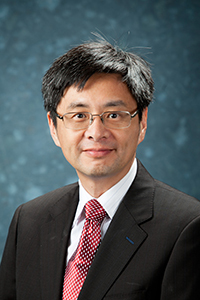 Dr. Chang received the BS degree in electrical engineering from Imperial College of Science and Technology, London University and the PhD in Engineering from Cambridge University, England. He was on the faculty at the Chinese University since 1988. He is currently the director of the Information Technology Planning Office.